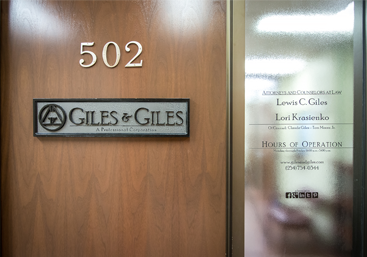 Attorney Waco | Divorce Lawyers TX | Family Law 80537 - Giles & Giles, P.C. While we typically represent our clients under a monthly contract , sometimes that is not what is best for the client or case. Because every case is different, just as every budget is different, we offer different contract and billing options in order to better serve you. 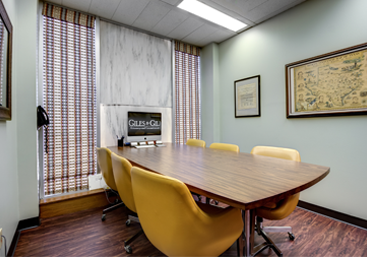 We offer free in-office initial consultation for potential clients and additional $150.00 for each subsequent consultation pertaining to the same case. Our primary method of billing is a monthly contract, which covers all of the work performed by our firm on your case for a flat fee of $600.00 each month your case is active. Since every case is different, our initial fees vary on a case by case basis and is separate and apart from the monthly fee. With this contract you are better able to plan and budget your personal finances because the monthly rate will never increase for the duration of your case regardless of the amount of hours and work required to complete your case. We also offer the more traditional hourly contract where you are billed at an hourly rate for the work required to complete your case and the hourly fees, which can range from $200.00 to $400.00 per hour, vary on a case by case basis and require an initial escrow deposit to get started. Our flat fee contracts are reserved for simple, straightforward cases, such as speeding tickets, non-disclosures/expunctions, and simple estate planning. The fees required for each service vary on a case by case basis and can typically be found included on the page where the services are described. 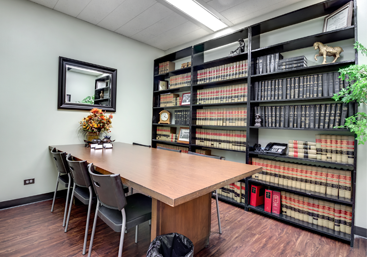 If you just need to ask some questions but don’t need to hire an attorney, we offer a question and answer consultation. If you choose to hire our firm after the consultation, that fee will be applied towards your first bill. 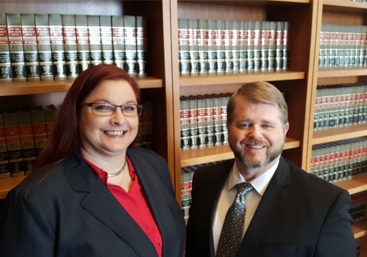 We also offer flat fee legal coaching, document creation, and document review, all of which are useful for individuals representing themselves and who need legal assistance, but don’t want to hire an attorney.